I am about to start running a series of Courses next week at Steiner House. The first one is a Fair Isle Hat knitting Course, which starts on Tuesday the 3rd of February, and a 6 month Handwork Course starting on Thursday. Have a look at my courses page! I will be running a series of HandWork courses over the next 6 Months. Take a look! 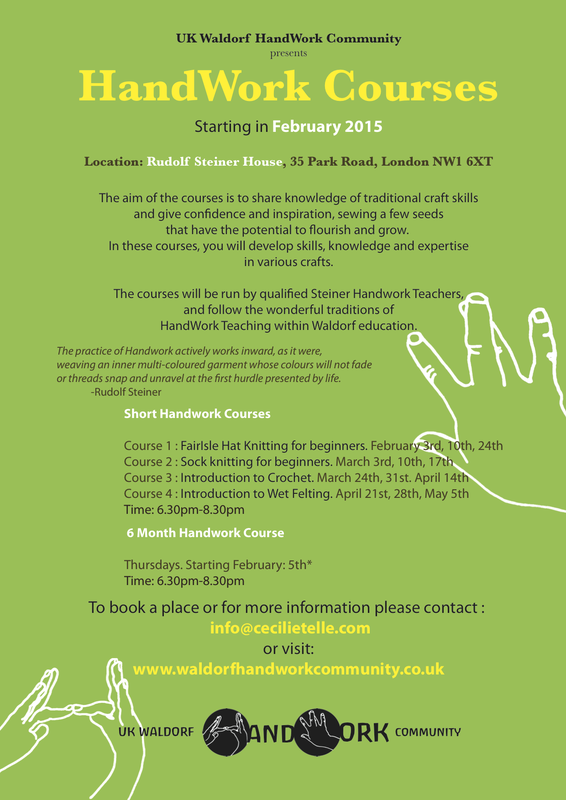 Starting in February this year the UK Waldorf Handwork Community will be offering a series of Handwork courses based at Steiner House. The aim of the courses is to share knowlege of traditional craft skills and give confidence and inspiration, sewing a few seeds that have the potential to flourish and grow. 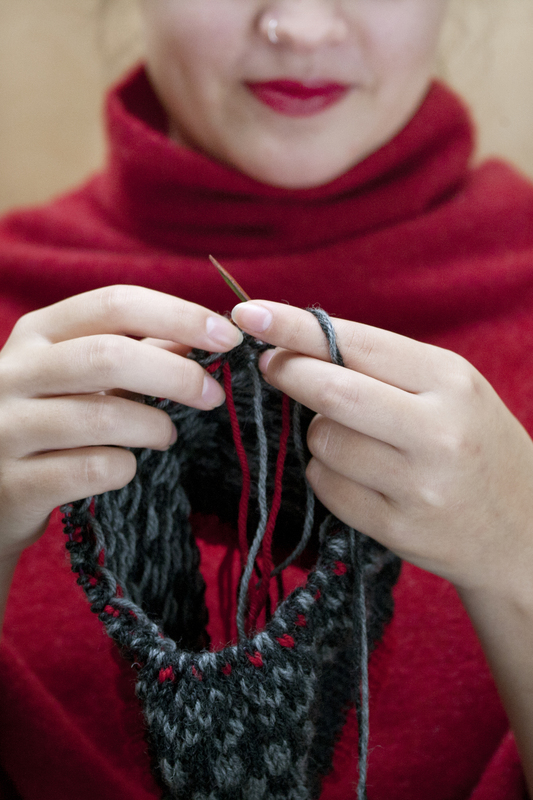 In these courses, you will develop skills, knowlege and expertise in various crafts. 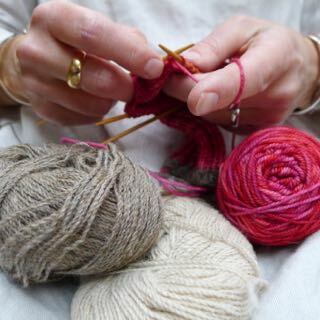 The courses will be run by qualified Steiner Handwork Teachers, and follow the wonderful traditions of Handwork Teaching within Waldorf education. Dates: Tuesday evenings, March 3rd, 10th, 17th. We will start with knitting, slowly working our way through the curriculum, looking at crochet, embroidery, felting and cross stitch. We will make small seasonal projects as we go along, and find ways to create beautiful and useful contemporary products using traditional techniques, and old wisdom. Price: £504 for 18 double sessions, all materials included. 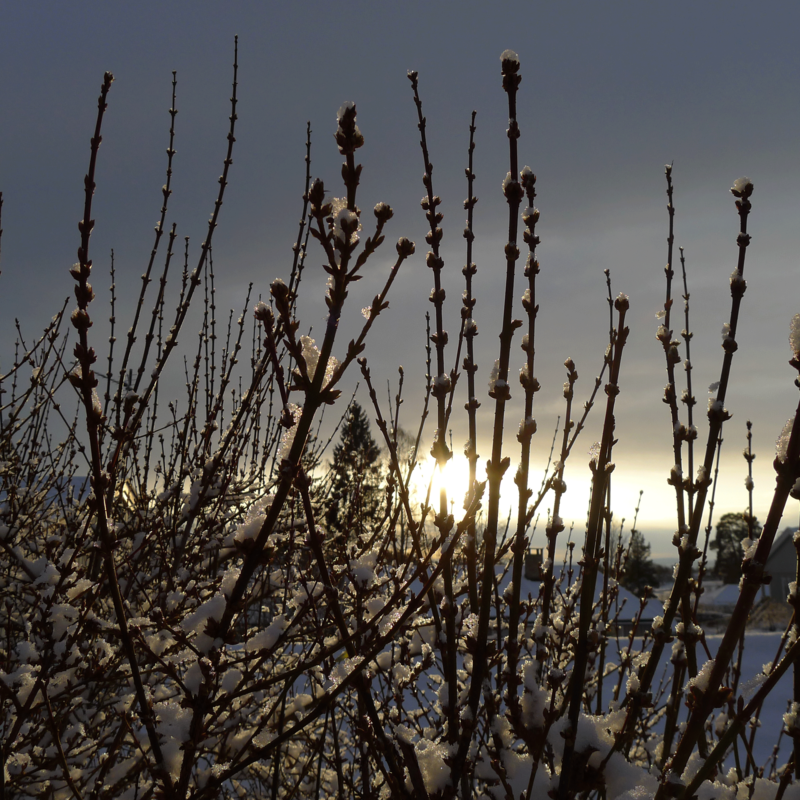 As the days are now getting longer, it is time to start looking ahead! 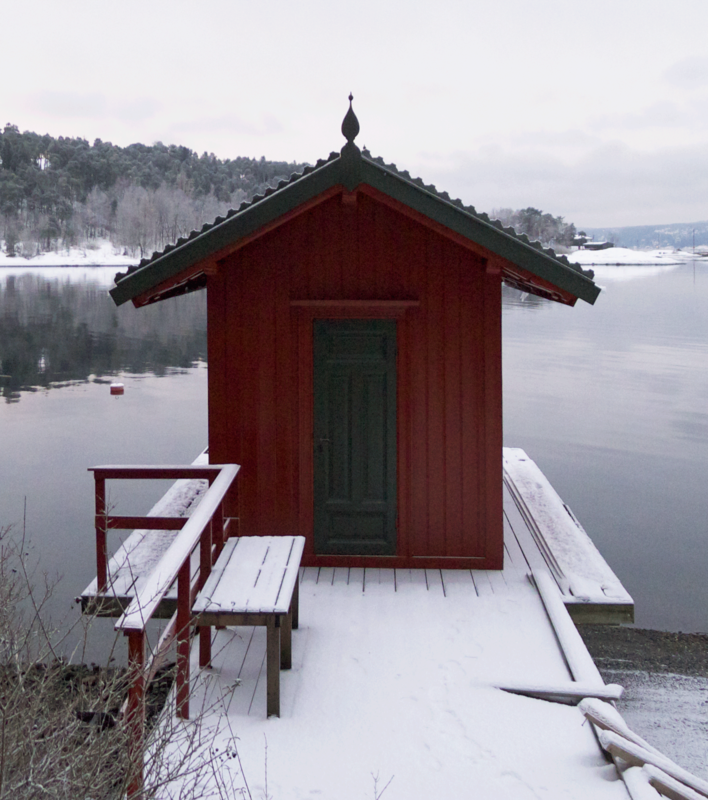 This is a traditional Norwegian Bath House in The Oslo Fjord, at Christmas.